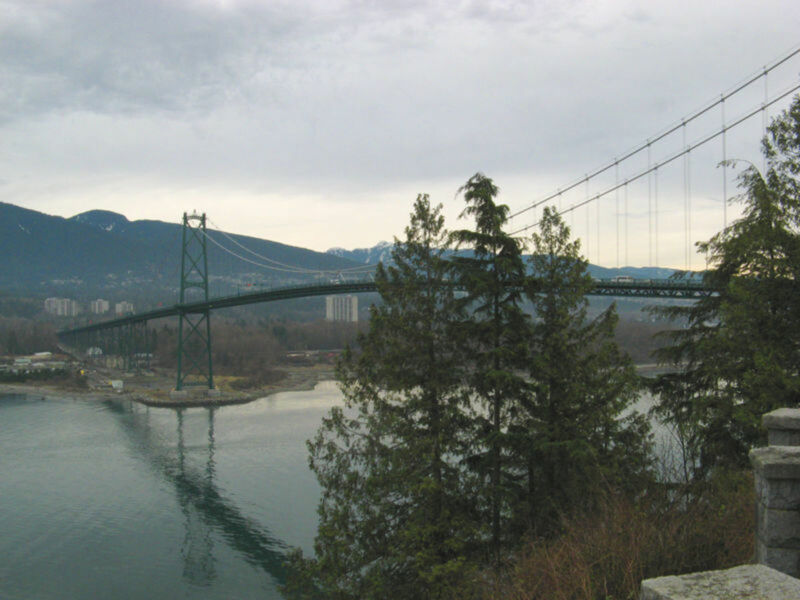 The 2010 Winter Olympics in Vancouver, British Columbia were brought to us by the Vancouver and for the first time, the Four Host First Nations as equal partners. The events of the Olympics: Olympic Festivals held before the Games, the two weeks of the Games and Cultural Events, the Paralympics, and the Four Host First Nations Pavilions introduced first-time visitors to the area who will plan to come back many times to such a wondrous natural beauty in the Pacific Northwest. 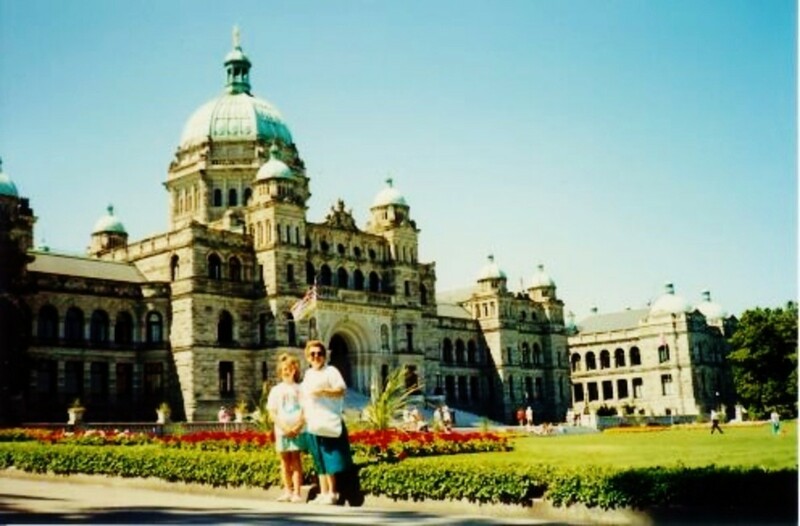 Now that we know our friends - Vancouver and Whistler BC - a little better, since the wonder of Winter 2010, we can travel back and experience memories and new adventures. The Four Host First Nations will welcome us as old friends. 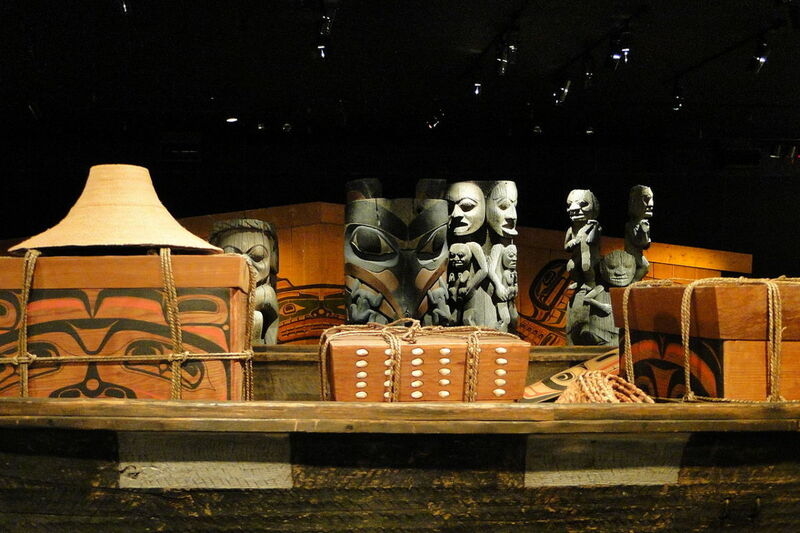 Elements of the Aboriginal Pavilion have been dispersed into British Columbia and other places in Canada, but continue in various exhibits, including in the Royal BC Museum, and around up island sites on Vancouver Island. 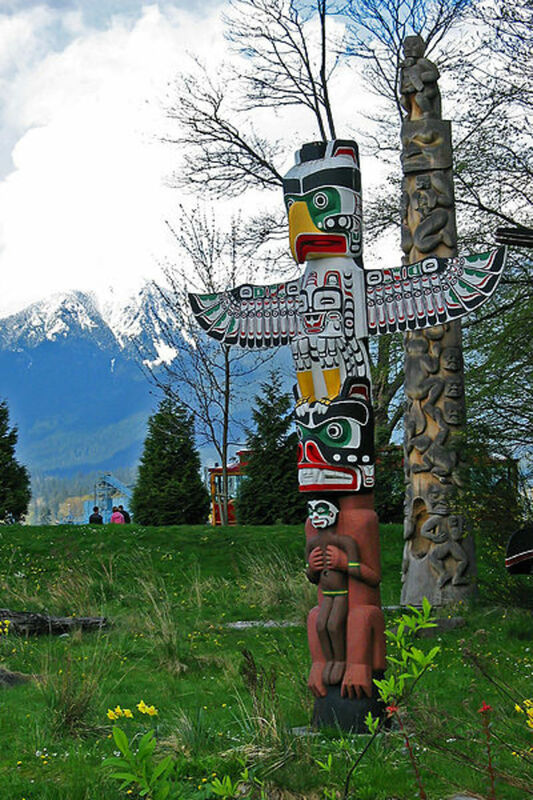 First Nations received a new status in Canada, thanks to the 2010 Olympics and Paralympics, with their full partnership as sponsors and hosts of the Games. 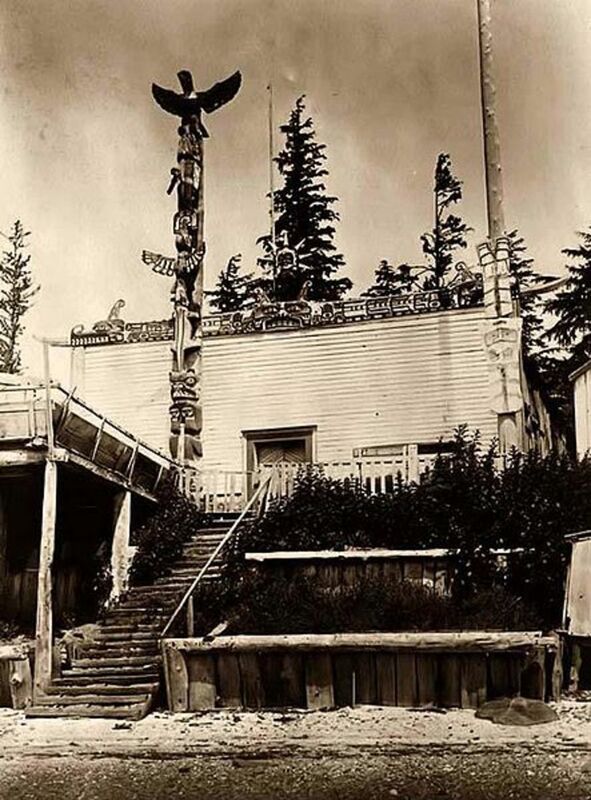 The Aboriginal Pavilion was so successful, that it could have been made a permanent installation, had commercial space been available long-term in Downtown Vancouver. This is one of my favorite museums in North America. The Royal BC Museum in downtown Victoria BC, across the water by ferry on Vancouver Island, is a well maintained venue I have visited. 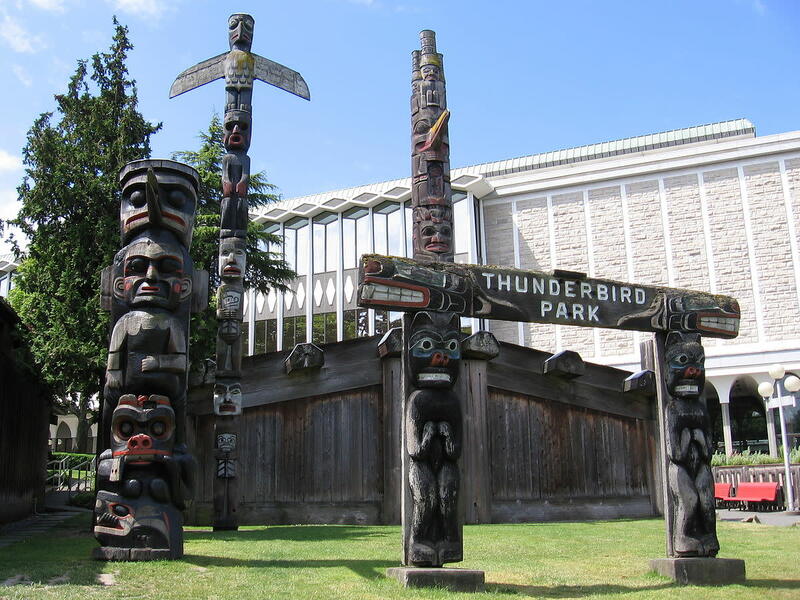 It continues its ongoing improvements and additions of new exhibits, particularly of First Nations and tableau of indigenous animals of BC. Visit online with the First Peoples Gallery. Artist Bill Reid has several items in the museum. 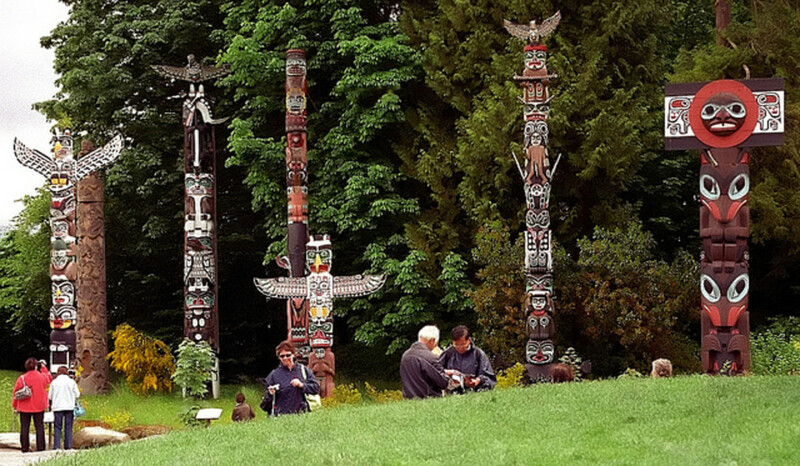 The Four Host First Nations, including the Lil'wat, Musqueam, Squamish and Tsleil-Waututh Nations are indigenous to Vancouver and Whistler and welcome both visitors to their historic sites and customers to their businesses. Their companies include upscale restaurants and chefs, book publishing houses, artists, fashion design companies, traditional arts and crafting, and several other lines of commerce. First Nations, Inuit and Métis groups still present their cultures and entertain with music, dance, drumming, stories, and friendship. The Pavilion strengthened the respect and friendship of others for these Indigenous peoples and now visitors look for them every day. Butchart Gardens make a beautiful stop and is recommended by every travel agent and everyone that has ever visited the incredible garden displays toward the north of Vancuver Island. 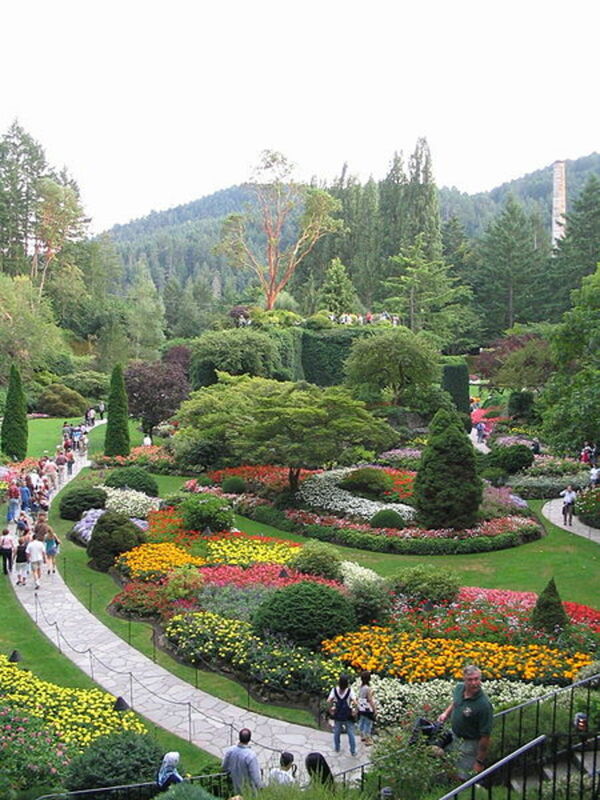 The Butchart Gardens rank almost as a Wonder of the World in most minds of visitors. Over 100 years in existence, it opened in 1904, the same year as the St. Louis World's Fair in America. This is a horticultural miracle with 55 acres of flowers and over 150 events and activities are available annually. Afternoon teas are a pleasing choice, dinner at the gardens is quite romantic, and hunting particular roses can be quite a fun adventure. Plan to spend a whole day in the gardens. 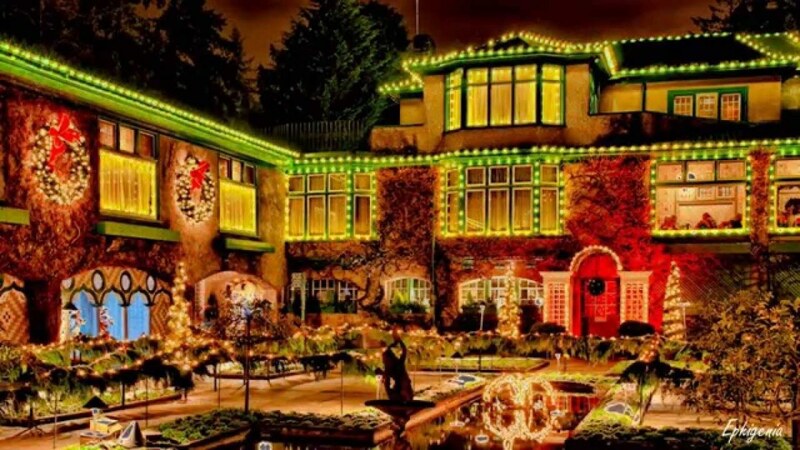 A visit is a vacation in itself, with a full five seasons of gardens: the usual four seasons plus a very well displayed Christmas. The Butchart Gardens is a National Historic Site of Canada. 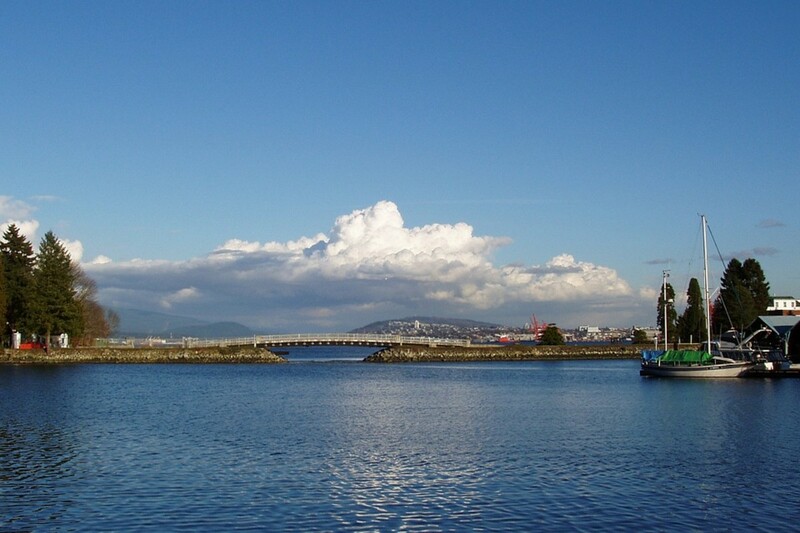 Take the BC Ferries back across the water and visit more of the city. The ride alone is worth the trip to Vancouver, Victoria, and back. 3) What is Canada without Hockey? Canada is hockey and hockey is Canada. The BC rink that hosted the Gold Medal Game between Canada and USA is still open for business. Stop by, watch a Vancouver Canucks game at GM Place, home of 2010 Olympic Hockey, and feel the excitement still within its walls. The Canucks are good enough to produce nearly equal excitement and getting better every game. In Vancouver BC, you can ice skate any time of the year at the Richmond Oval. This is where the 2010 Olympic Speed Skating events drew crowds and you can almost hear the cheers as you enter the venue. Singles, youth, and families enjoy Richmond Oval as a regular treat as well as an exercise arena. Before you leave the area, visit Jack Poole Plaza, which maintains the 2010 Winter Olympic Cauldron. Visitors love to take pictures in front of it. The kids can pretend that they are Olympians as they enjoy these sites and activities with their families and they may catch the Olympic Sports bug and take a sport to heart. Magic can happen in Vancouver. 5) More Skiing - But Swim in the Curling Lanes! If you like to ski, visit Cypress Mountain on the lands of the Four Host First Nations northwest of the City of Vancouver near Howe Sound, off the Sea to Sky Highway. This site is in full operation, with more than adequate snowfall to keep skiers happy. For summer water sports, go to the Curling Venue any month of the year at the Vancouver Olympic Centre, where swimming pools take the place of the curling courts. 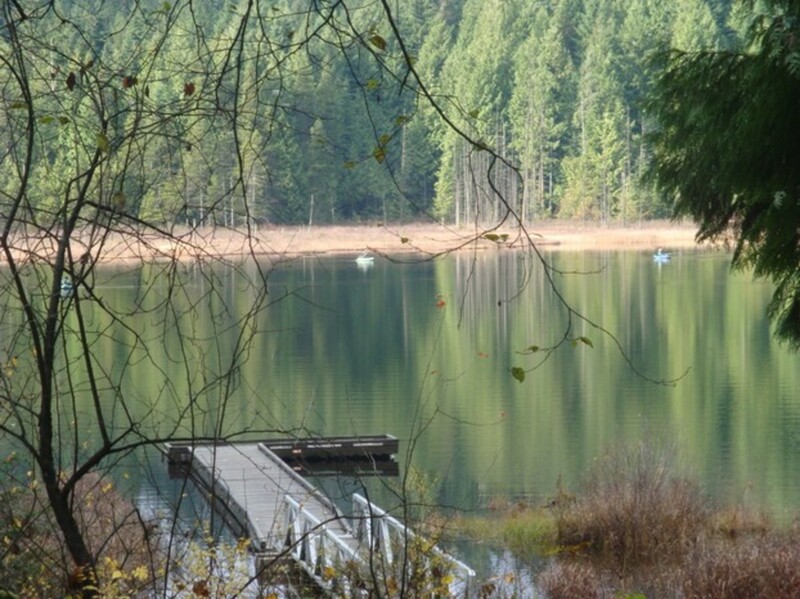 This park presents a microcosm of the larger British Columbia in its Pacific Northwest beauty. This park is known globally, hosting over a thousand acres of green space for public use in walking, nature hikes, and carriage rides. It is a good place to relax or take your laptop to get some fresh air and a new perspective. You can even rollerblade through the natural scenes by the water. At Stanley Park, Downtown Vancouver. 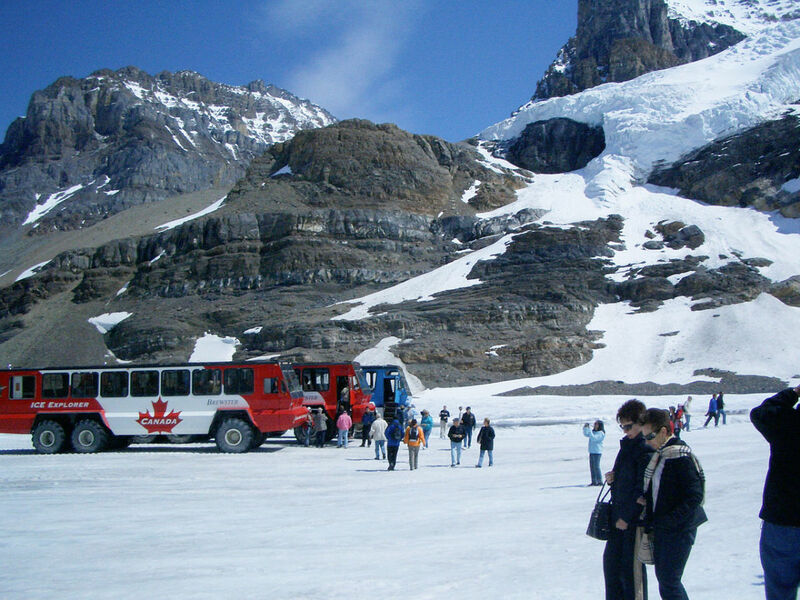 The Columbia Icefield Glacier is a preservation site opened to the public as an entertainment and education experience. The icefield is over 400 years old, dating back to the 17th Century at least.. The excursion takes passengers on a 90-minute experience to the surface of the Athabasca Glacier, located at the border of the Banff and Jasper National Parks. It is a very popular sightseeing junket and cruise through a prehistoric ice field. See the 9-minute video below for an idea of what the experience can do for you. 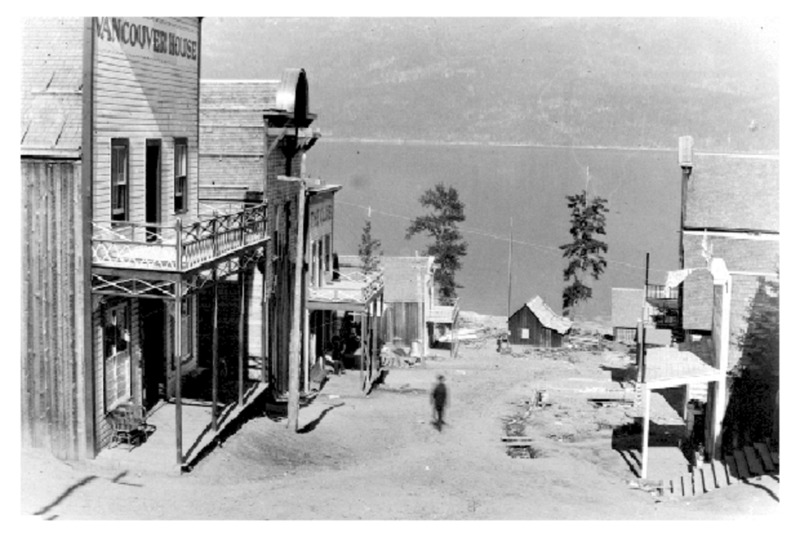 Americans have rather thought Whistler to be in the middle of nowhere - like the Yukon Territories of author Jack London and poet/prospector Robert Service, but city buses even run to this place. Whistler is built around the best mountain resorts in North America. The local mountain ranges leave one speechless. And yet, Whistler offers championship golf courses as well. Golf should be an Olympic Event! Other Whistler BC vacation activities offer hiking trails, biking paths...and skiing where the Olympians skied in Winter 2010. Whistler-Blackcomb is a renowned venue for serious skiers and a fun place to go and watch. The Whistler-Blackcomb Ski Resort enjoys a total average annual snowfall of over 400 inches! Have you ever visited Hawk's Nest Gorge in the WV State Park system and ridden the gondola across the breathtaking vista of the miles-deep gorge in the Appalachians? The similar Banff Gondola ride in BC operates all year and is the same type of awe-inspiring mountain experience. The Banff Gondola ride is an eight-minute ascent to the top of Sulphur Mountain in an enclosed cabin that holds four people. You will wonder at the view to the top of the Summit Upper Terminal and once there, you have choices for many things to do, all with a view. Look at the fun in Banff. When many people hear the word Canada, images of sparkling lakes fill their minds, and rightly so (I did, even as a child). 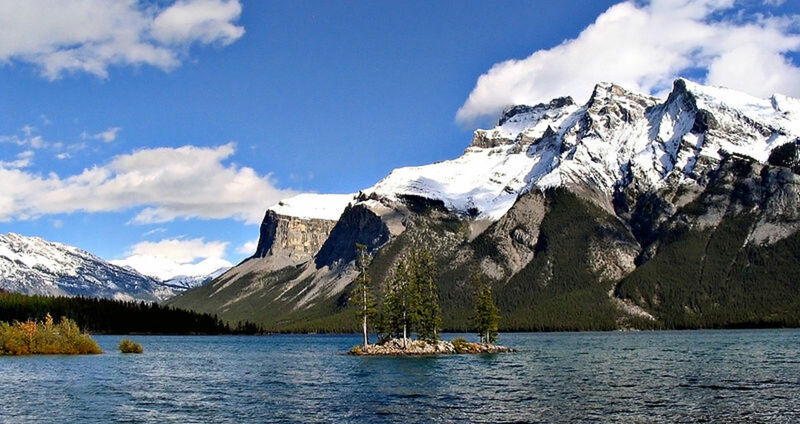 In BC, incomparable Lake Minnewanka (a Stoney Nation name) is in the heart of Banff National Park. 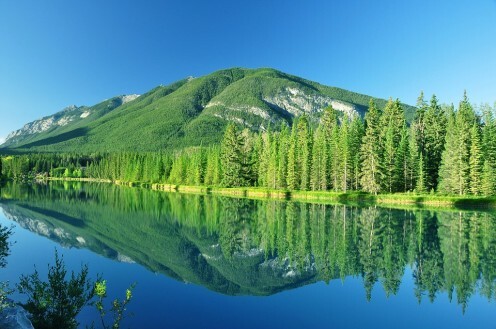 Today we make the Iroquois word On-ta-ree-yo mean beautiful lake instead of great lake; but all the lakes of Canada are breathtaking in clarity. Minnewanka is no different, except to degree of size and expanse. You stand before it and understand how powerful the creation of nature’s elements was and is. 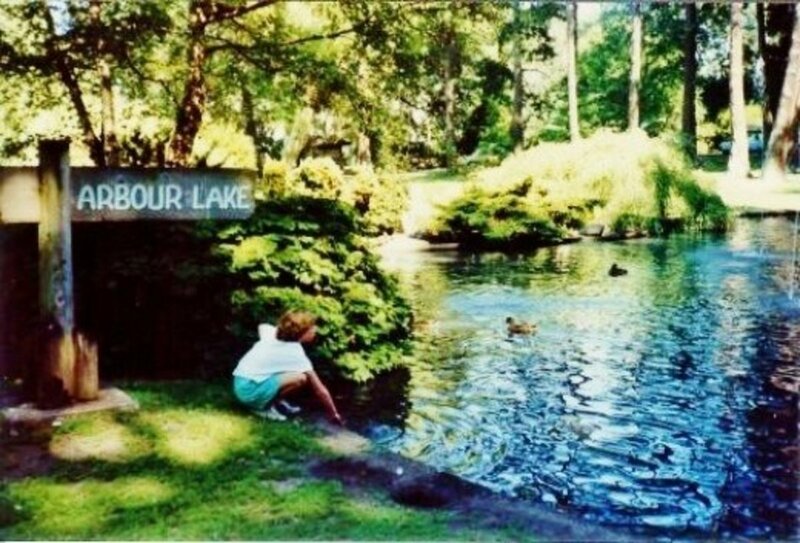 As its surrounding park's largest lake, it features a 60-minute cruise on which guides offer the oral history, ancient legends, and geography of the park and lake. 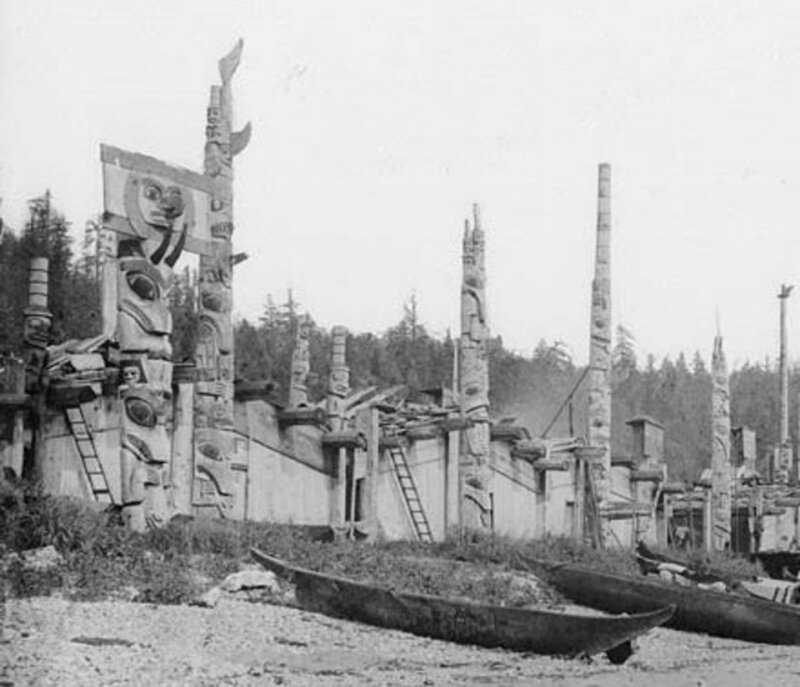 Cared for by First Nations for centuries, the lake is home to much folklore and interesting oral traditions of appreciation for the honored spirits of the water. The cruise is refreshing and the experience will lift your heart and clear your mind. 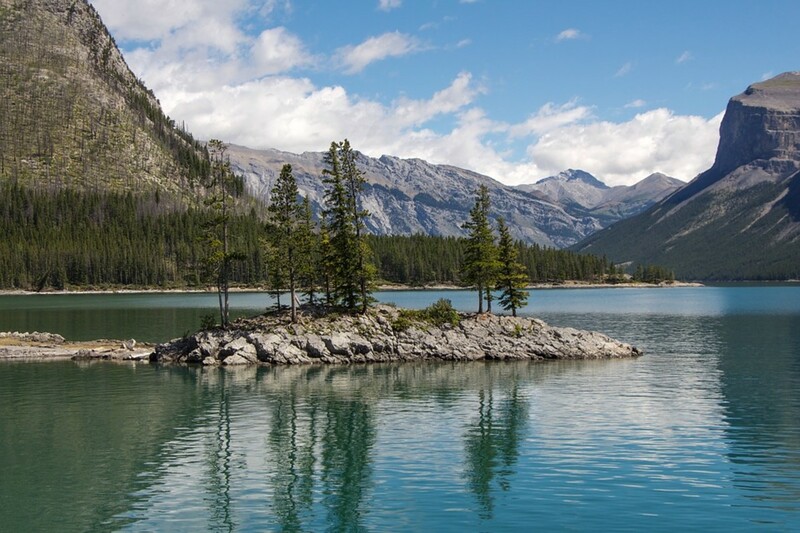 Nearly every province of Canada calls itself God's Country, and Minnewanka Lake is reason enough for BC to claim the honor. If you don’t enjoy shopping, this center has many other things to do. 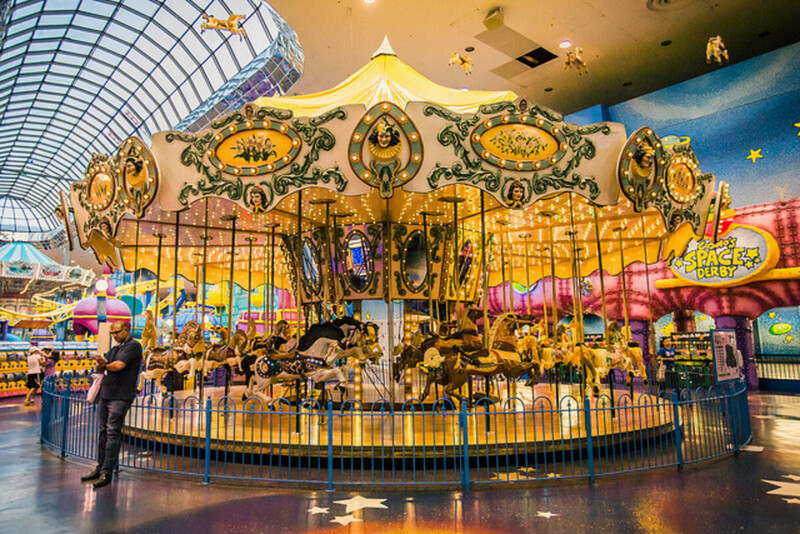 This is a huge shopping and entertainment complex that could take a full week to explore, much like the Smithsonian Air and Space Museum in Washington DC. 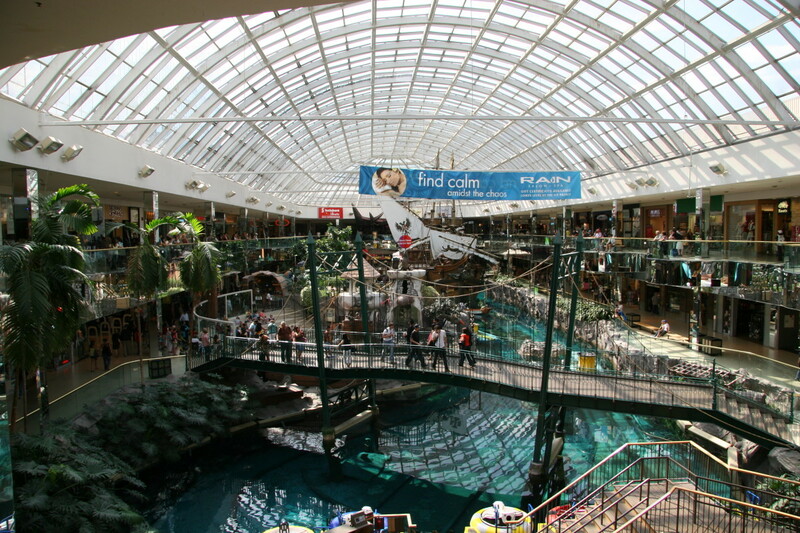 The galaxy-sized West Edmonton Mall is the world's largest such venue as of 2010 and larger than Mall of America. In fact, it is larger than some towns. 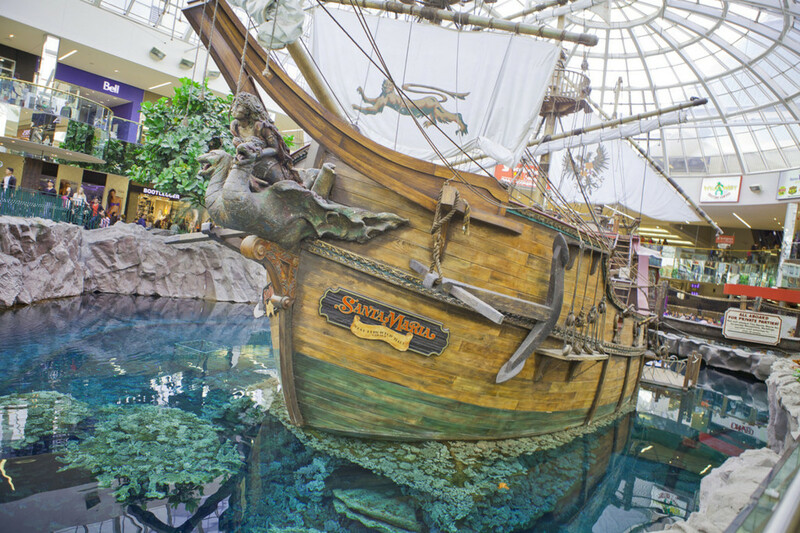 The West Edmonton Mall houses eight first-ranked global tourist attractions and over 800 stores and service shops on its properties. 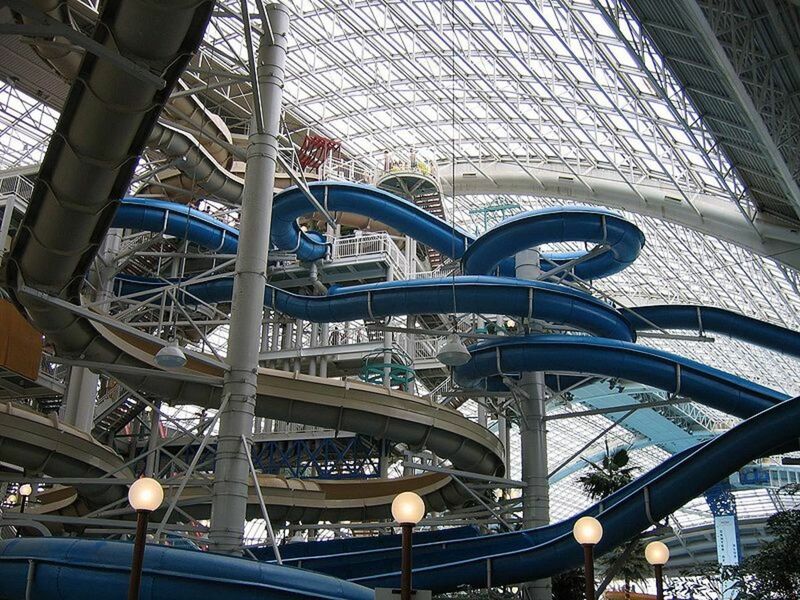 A large water park is featured inside the mall, not often found in a shopping center at all and only in a few of the largest hotels in the world. It's posts like this that open my eyes to other parts of the world I never thought about vacationing to. Thanks for the info! nice hub, really appreciate it. I want to go to that indoor water park. Nice hub. very informative and the pix were great. My deep appreciation for all the comments, promo, and good suggestions. mwatckins - That water tax idea is a really good one. Ecellent! We've been to all these places and had a great time! Lakes stay fairly cold throughout the year, but that doesn't discourage the water skiing or water fun! One thing you can do too, is take a water taxi cab all day for about $10 to 6 stops (or more) in Vancouver - Near Gransville Island. It is well worth the money and a fun adventure an an easy way to sight-see! Great hub - Vancouver has so much to see and Banff is just simply beautiful, great for snowboarding. Canada seems a fascinating place. Incredible scenery and history. An excellent hub. I often think that this Internet is such a blessing because we wouldn't see all these interesting places if it wasn't for that. Thank you so much for putting this all together. Another great hub Of course that is what we have come to expect from you. Rated it up and tweeted.